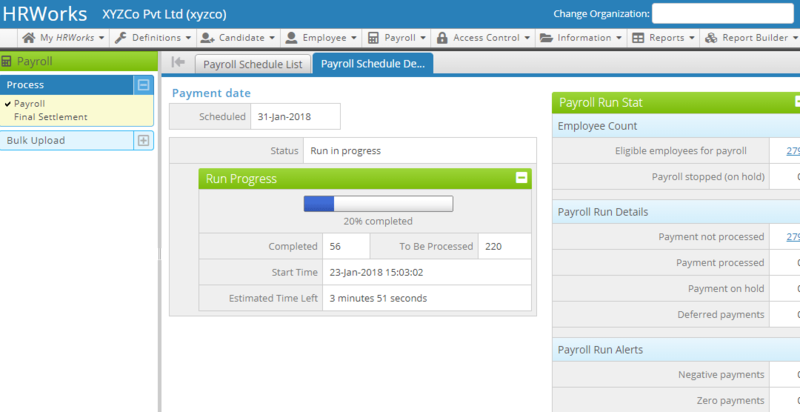 Run payroll for the entire organization within minutes by simply clicking a button. No separate processing required for income tax/PF/ESI calculations. 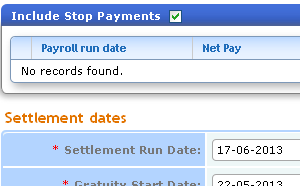 You can stop-payroll or stop-payment for any employee at the time of payroll processing. 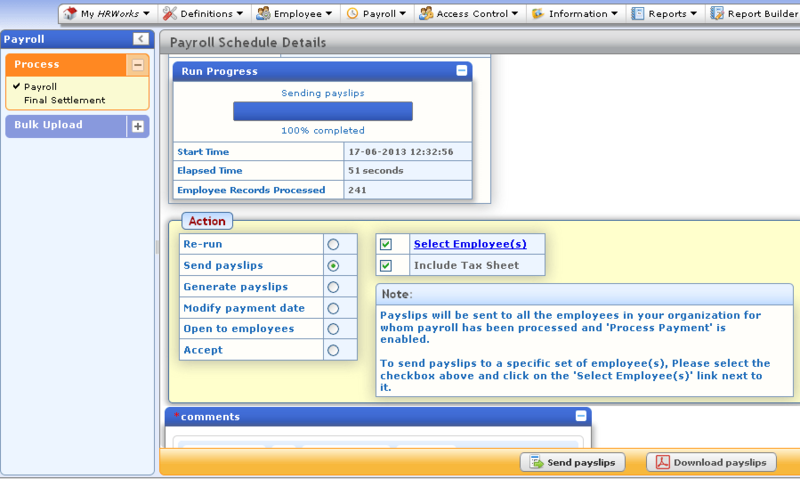 You will receive an automated alert as soon as payroll processing is completed. Stop manual calculations. 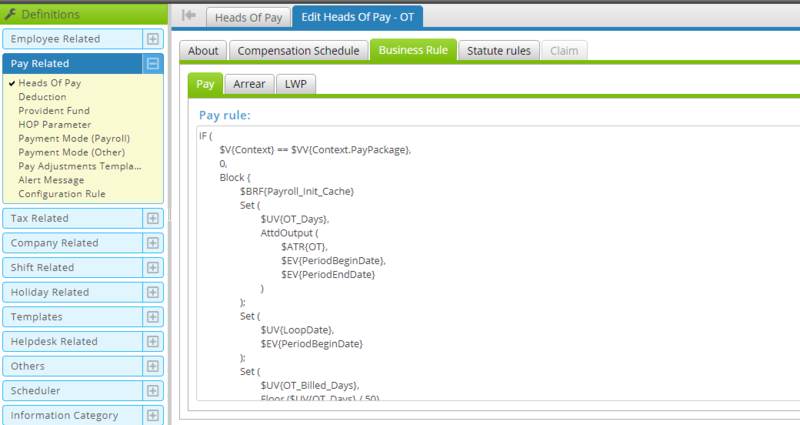 Our business rule engine facilitates automated pay/deduction calculation and configuration. Business rules can be written in simple English-like syntax. 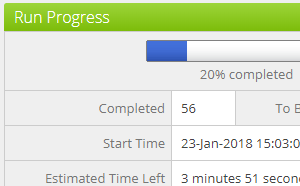 Use the bulk upload facility to upload data (master data, variable pay, loss of pay dates etc. 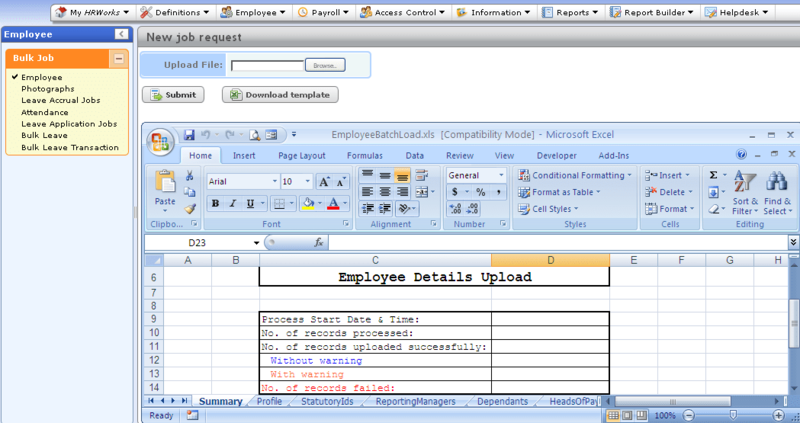 ), by way of customised and intuitive Microsoft Excel templates generated by HRWorks. 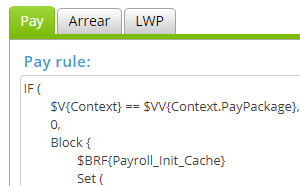 HRWorks presents error-messages in case of mistakes in the bulk upload file. You can correct the mistakes and re-upload the same file. E-mail payslips and tax working to all the employees in your organization by a simple click of a button. You can also download payslips of all the employees for your reference. 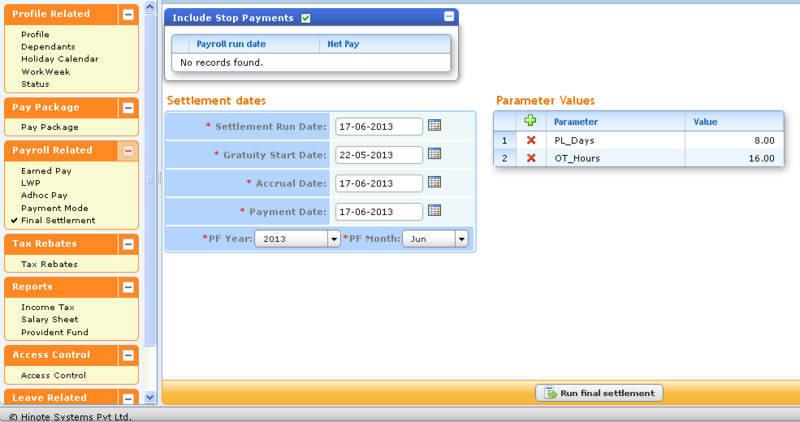 HRWorks also facilitates automated payslip transmission to all the employees on a specific date each month. You can process final settlements for exited employees both in bulk and individually. During settlement processing, HRWorks automatically handles statutory deductions. HRWorks includes pay amounts held back, if any, during notice period, in the settlement bank advice.